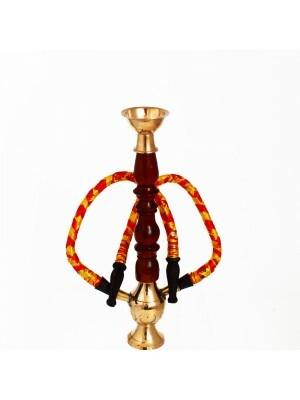 Shisha is a type of waterpipe used for smoking tobacco and other similar products. 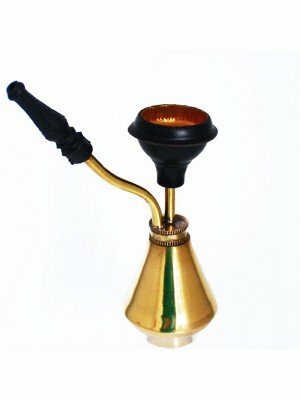 Originating in Middle East, it reached Europe where it's popular among young people. 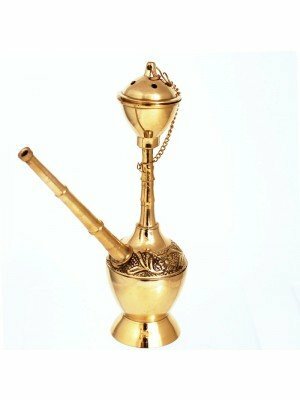 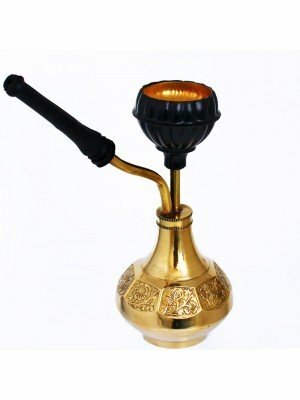 Here you can find our selection of brass shisha pipes.